Adjustable PE rope: easy adjust to fit different height, range from 43'' to 78''. Take a seat on this classic style swing and you will be transported back to the good old carefree games and refreshing summer breeze childhood. 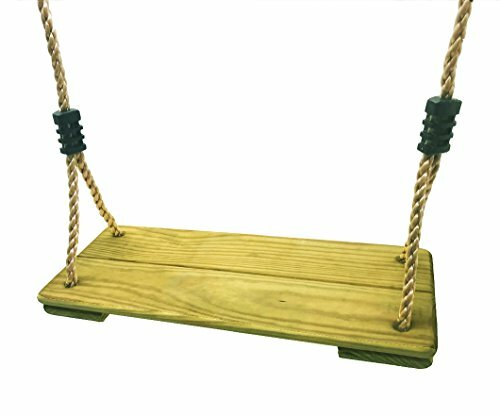 NOSTAFY Pine Wooden Nostalgic Hanging Swing Seat Outdoor Patio & Garden Playground Hammock - Height Adjustable, easy adjust to fit different height, range from 43'' to 73''. 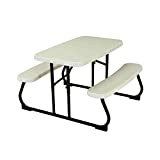 A fun-loving, relaxing addition to your landscape, Oversized for comfort and enjoyment, Take a seat on this classic style swing and you will be transported back to the good old carefree games and refreshing summer breeze childhood.